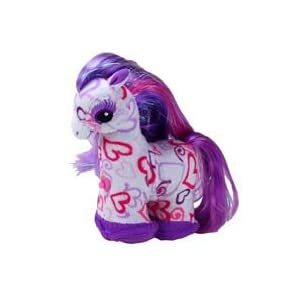 We have been waiting for these cute ZhuZhu ponies to come to the shops. 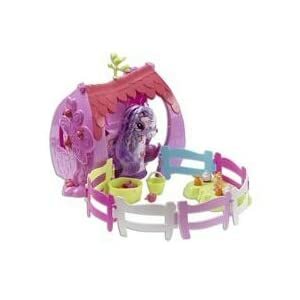 My little girl is pony mad and who doesn’t love ZhuZhu pets, darting about like crazy things. We have a few of the puppies and a hamster but oh how she wanted a pony! Just as silly and unpredictable as ZhuZhu Pets they zip and zoom all over the place.They have long colourful manes and tails to groom. They have an hilarious cantering action and make galloping sounds and Annalise thought these were great fun. She really has had a lovely time playing with her pony under my feet! 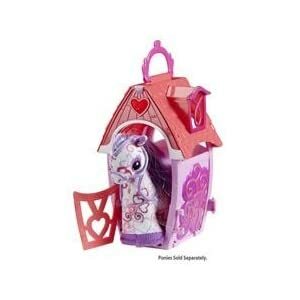 There are six to collectin all plus Pony’s Horse Houses and Pony Gable Stable play set are all part of the collection and interconnect to make a whole stable row to enjoy! I think they will be a big Christmas hit. Next Post A very good idea for thrifty green parents.